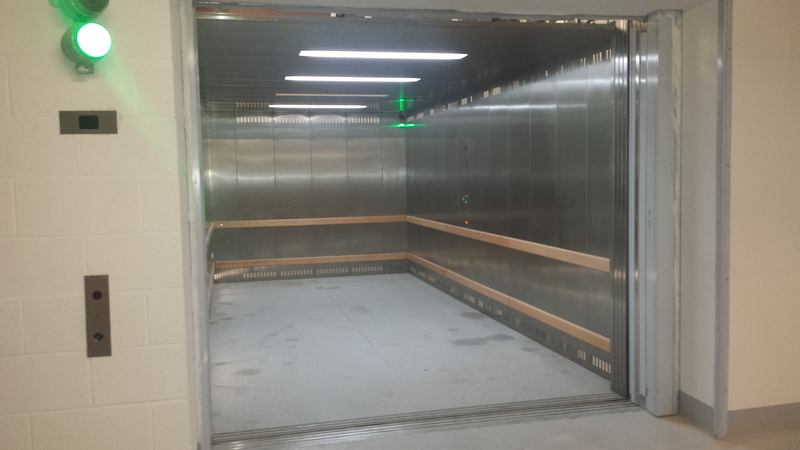 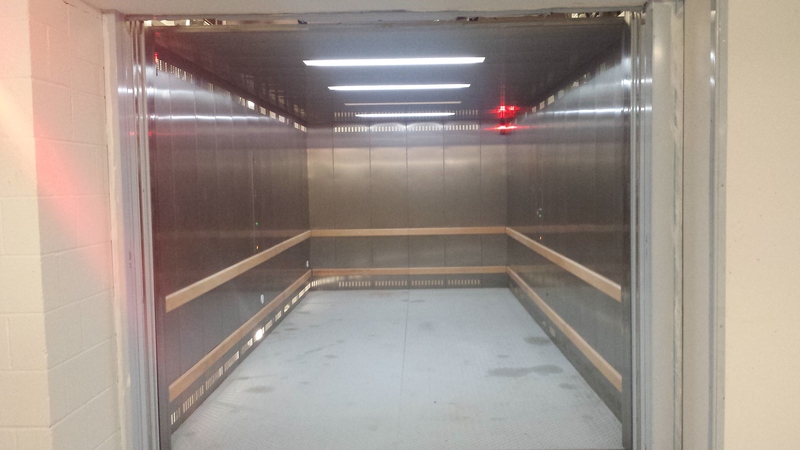 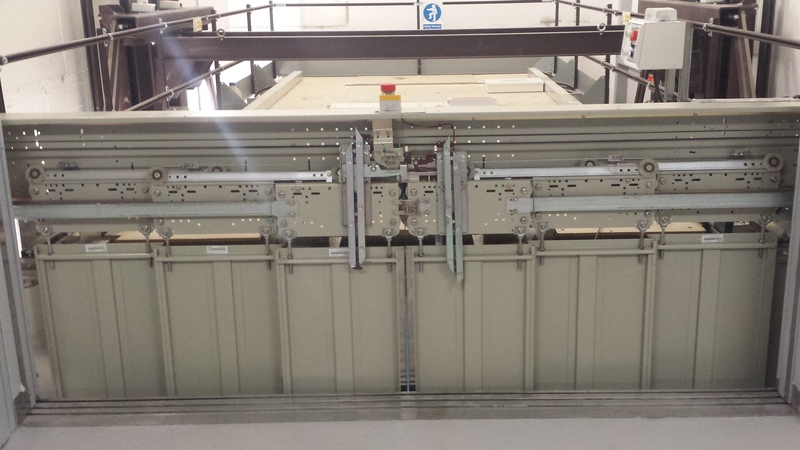 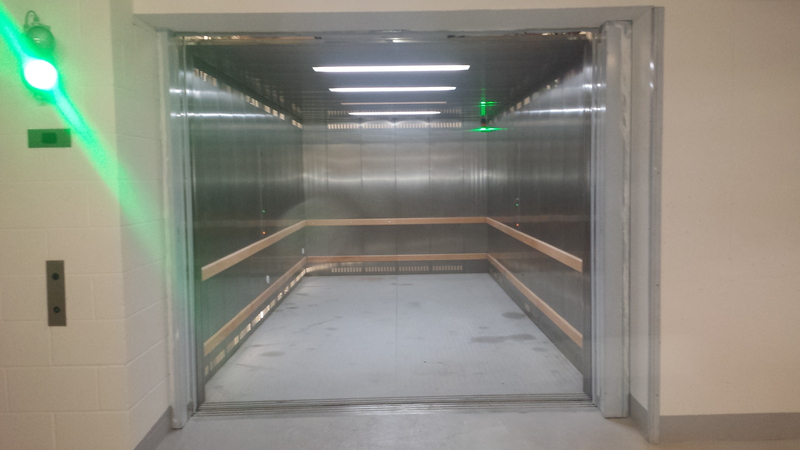 Focus Lifts facilitated the supply and installation of a car lift for a major international lift company in the centre of London. 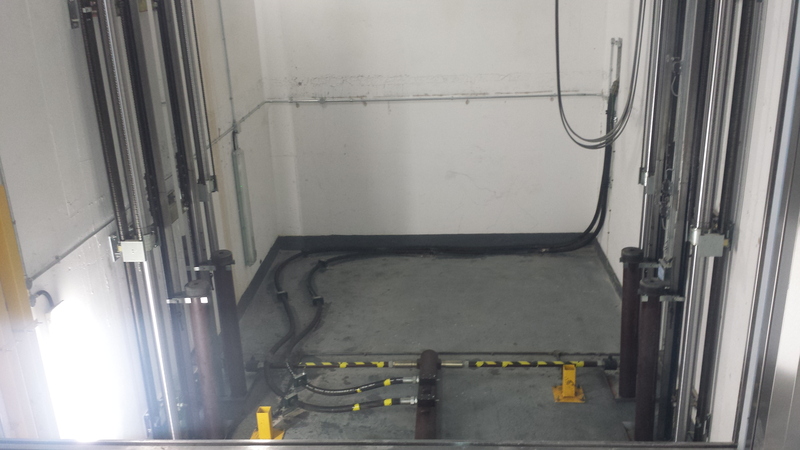 Focus were recommended by a client who had previously been satisfied and very impressed with our work. 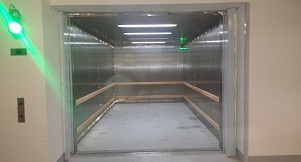 The prestige property in St James’s comprises residential and office units and the vehicle lift serves three floors, two of which are designated parking floors. 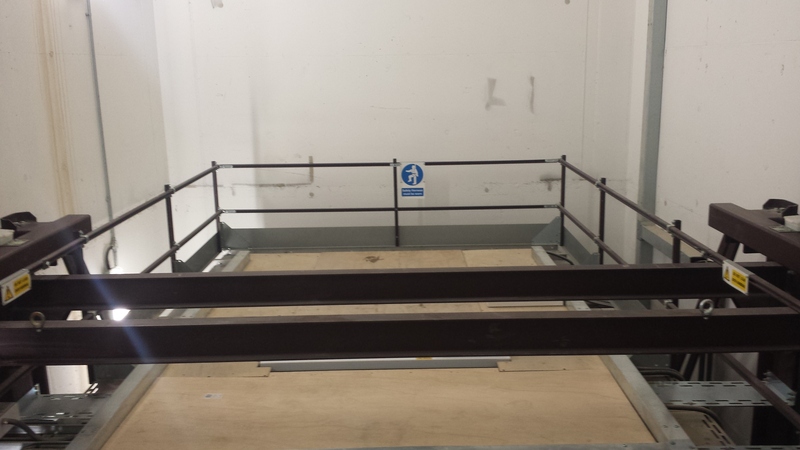 To find out more about our vehicle lift services, visit our Car Lifts page or get in touch with us.